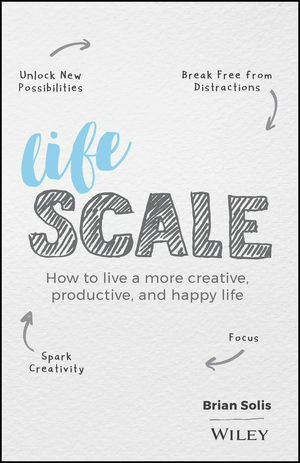 Lifescale is a journey of self-discovery and growth. It’s about getting back into balance and remastering our destinies. Author Brian Solis knows first-hand. He struggled with distraction and all of its ill-effects. To get his life back, he developed a set of techniques, exercises, and thought experiments designed to tame the chaos, and positively and productively navigate our day-to-day lives. Instead of falling victim to the never-ending cycle of newsfeeds, Likes, addictive apps, and boredom scrolling (aka the endless scroll), we can learn to manage our time and inspire our own lives in a way that will bring meaning backwithout sacrificing the benefits that our devices bring us.